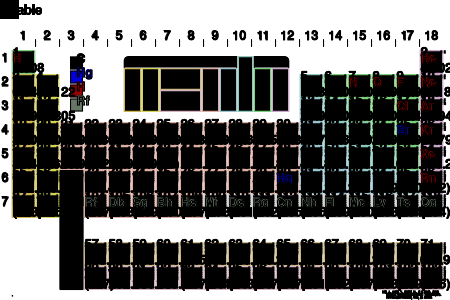 Includes interactive visualizations, properties, orbitals, isotopes, and compound mixing. Don't like ads? No problem! You're still welcome to use the site. If you find it especially useful, please consider making a $1 monthly donation. If this works out, we'll get rid of ads for everyone. I donated; hide this message.